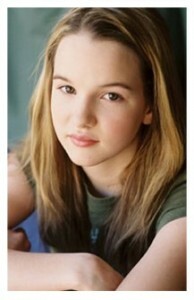 My private client and Varsity Class student at The Playground Kay Panabaker landed the role of Jenny Garrison in the remake of the classic musical film “Fame”. I have been private coaching her since she was six! Now Ryan Newman Stars as the adorable and ever so spunky Ginger in Disney XD’s “Zeke & Luther“.